Out on the plains, Chadron State College is an academic oasis bustling with thought and creativity. Our Youthful minds are ready to change the world. In a sense, it’s not far removed from a monastery. Chadron is an environmental change for most, and usually for the better. As students of Chadron State College, not only do we love my school, but we love this town. This is a great place to be, so all of us have compiled a list of why someone should consider coming to Chadron. The town of Chadron is extremely embracing of the students of CSC. They are welcoming and helpful! Everyone here is very friendly, and it is a close knit community. Especially inviting to the students of CSC are the local churches. They have college lunches, they offer help with move in days, and they host on campus activities. From the beginning, we have always felt right at home. Every year in the Spring, the students and faculty of CSC get together for the Big Event. It’s a college-wide community service project to help local business, both in Chadron, and in nearby towns. Students volunteer their services for projects like painting, cleaning yards, planting trees. There are clean-up groups and heartfelt visits to nursing homes. It is a great way for the students to give back to the community. 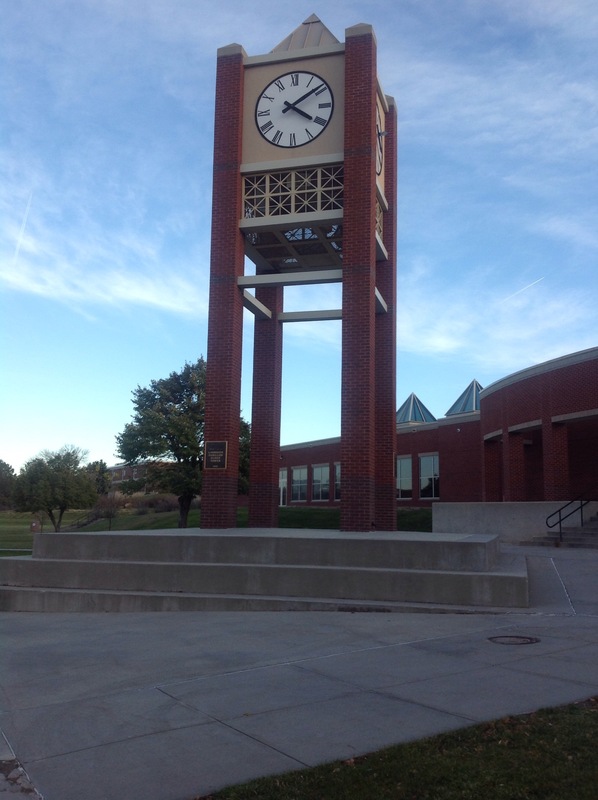 We give thanks for the wonderful people of Chadron’s support in our education, as well as all of the warm welcomes. If you are looking for a great cup of coffee, Cleo’s is definitely the way to go. They have handy dandy little punch cards, and if you go on Tuesday, you get two punches. Two punches people! There is homemade whip cream, chocolate covered coffee beans, and beautiful decor. The Bean Broker is another coffee shop, also with great coffee. However, they have many different styles of entertainment. Open mic nights, bands, and Jazz Birds performances on a regular basis. It is a fun and relaxing environment, and a great place to hang out! We can honestly say that Wild’s is one of the best places that any of us have eaten in town. Visitors from home can expect to be taken here for dinner. Not only is the food fantastic, but it isn’t too expensive. Broke college students don’t have to worry about their piggy banks. If you are a person of the outdoors, you should definitely come check out the State Park. It is absolutely beautiful. You can camp, hike, and do all sorts of outdoor activities. Walmart is only a few blocks away from the campus and it is so convenient! It is awesome that we do not have to travel far to get the things that we need. Chadron State Park is a great asset to the area. Hiking, hunting, camping, grilling, and other shenanigans are never out of the question. We love exploring the hiking paths in both the state park and the national forest. The famous “C Hill” sits behind campus and also has hiking paths with beautiful views. Chadron brims with nature and that’s why we love it. The people are great! Everyone is friendly and happy. Walking by a person who doesn’t give you a passing smile is an impossible task. It is also difficult to walk across campus and not see someone you know. The Chicone Events Center hosts its first event, a basketball game, this weekend. The Armstrong just built an incredible weights facility for their athletes. A new housing unit, Eagle Ridge, welcomed its first students this year with three more apartments to be added soon. There is also a new Rangeland Management Complex being built. 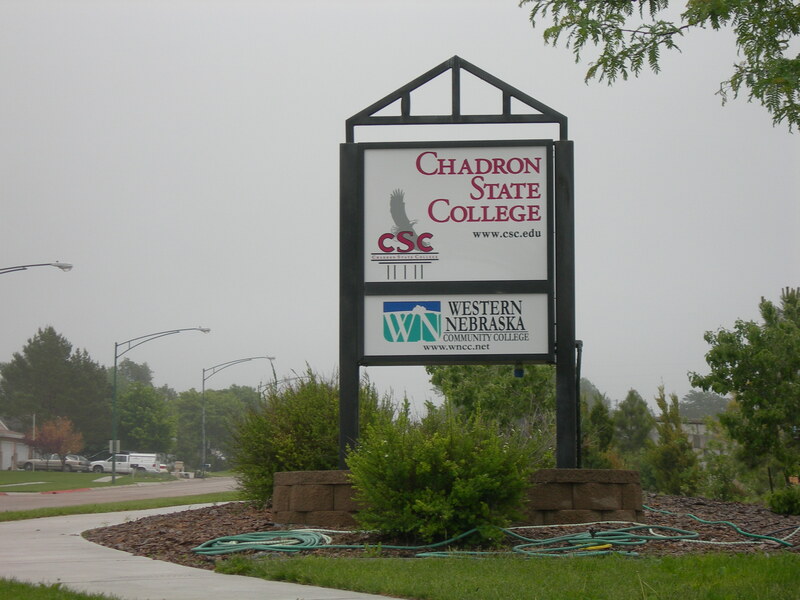 Chadron State College is expanding and growing!